For more than 20 years BBB Cycling is part of your ride. We were established in 1998 by two passionate cyclists, Chris Koppert and Frank Moons following their retirement from professional racing in the 90’s. 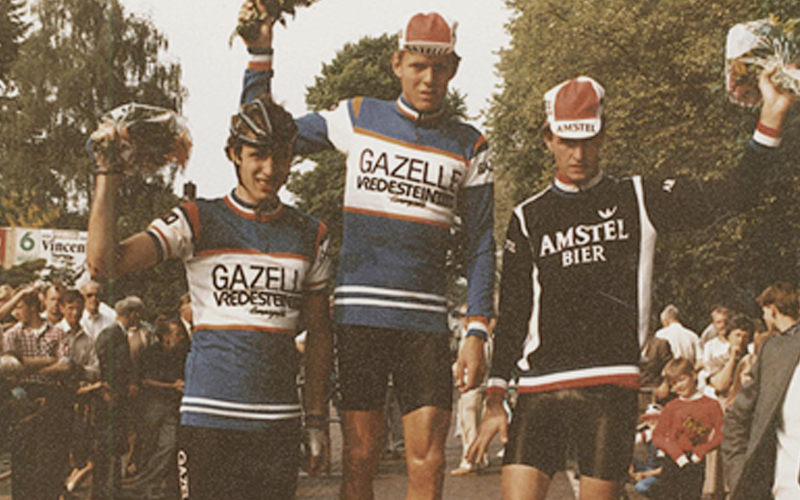 Being former professional cyclists themselves they understood what cyclists needed and started to create quality products. "Offering 1,500 unique products spread across 40 different categories sold in over 40 countries worldwide." Koppert and Moons saw an opportunity to display all their products on a single wall display platform and realized the benefits of this as opposed to displaying their products alongside competitors. The BBB walls became known and stood out of walls where competitive brands were shown next to each other. 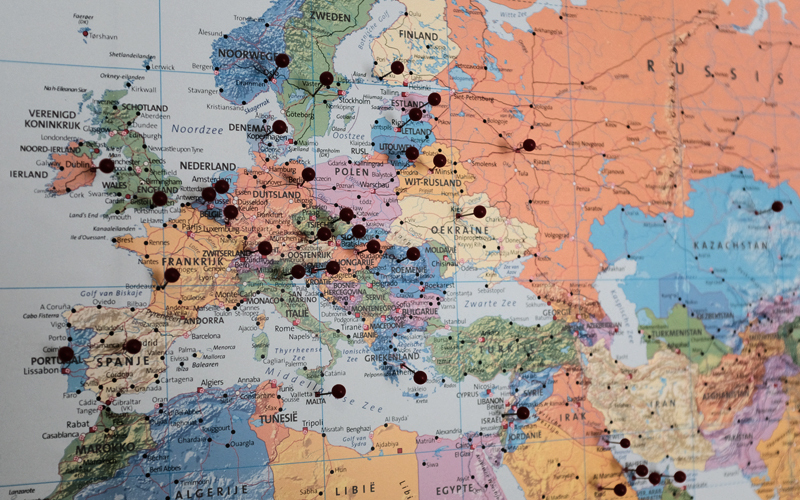 Since BBB’s inception in the late 90’s this vision has expanded to over 40 countries worldwide. To this day BBB is famous for their range and shop presence in bike stores both large and small. Being cycling enthusiasts ourselves makes it fun for us to do the utmost in creating a thoughtful product range. 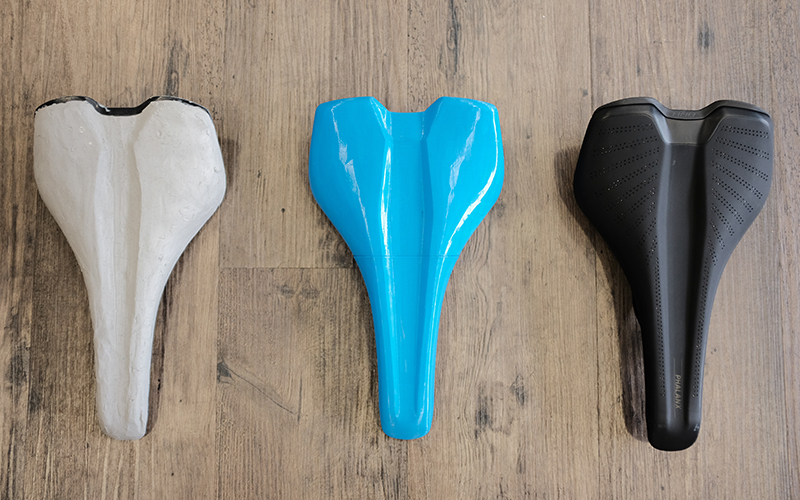 Each colleague contributes to the development of the products by gathering feedback from end users, giving input from their own experience in cycling and other sporting activities or testing prototypes. We are offering more than 1,500 unique products all designed within the walls of the BBB headquarters in Leiden, the Netherlands. Products that have received more than 100 product and innovation awards over the years and varying across 40 different categories. What originally started with the slogan, ‘Bike Parts, For Bikers, By Bikers’ has turned into 'Part of your ride' over the years. BBB Cycling wants to be there for every cyclist. We are out there on each and every ride, bringing fun to cycling, and making sure cyclists are spending more time on their bikes together with their friends. Riding your bike is something special. It makes you feel carefree and lets you enjoy the moment. It’s exactly this feeling that we treasure and want to elevate with our products. We are always looking for strong hands and minds to improve our teams. Check our jobs page for more information. In the future we want to build further on our ‘part of your ride’ . We want to connect even more with our audience. 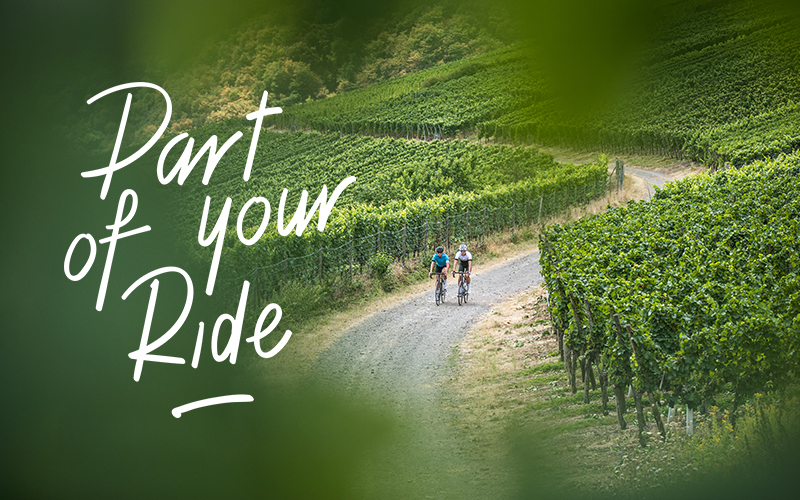 Part of your ride works both ways and we cherish our connection with the cycling community. In our mission to become part of everybody's ride we are setting up a Backyard Crew of cycling enthusiasts who can carry out this message all over the world. The BBB Backyard Crew consists of all kinds of riders. From pros to adventurers and from ultra-distance cyclists to riders who just enjoy riding their bike. They all share their love for cycling and the bike in general and like to share this passion with everyone. Together with our Backyard Crew we want to inspire you to ride your bike more often. Do you love life on your bike and do you have a story to tell? We are always looking for new Crew members! Opt-in here and convince us that you are ready for BBB to be 'Part of your ride'.